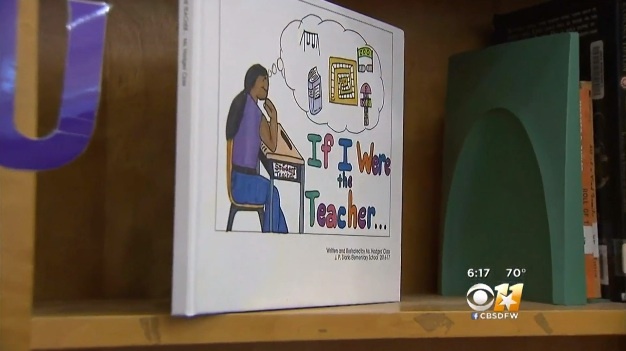 Kindergarteners in J.P. Starks Math, Science and Technology Vanguard have written their own book, and CBS 11 has the full story. Each student in Mrs. Michelle Hodges class wrote a page and did an illustration for the book. Go here to see the CBS 11 story on the young published authors.